LVSA Board meetings begin at 10:00am on the second Tuesday of each month. If you wish to attend please email info@lvsa.ca. We're excited to participate in this local partnership which gives an added privilege of membership in LVSA. 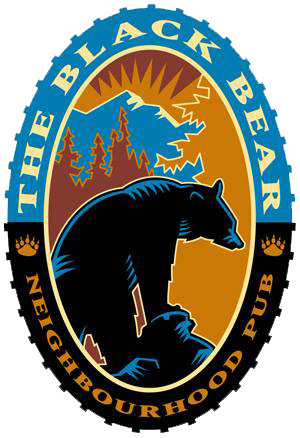 Present your valid LVSA membership card to receive a 10% discount on food at the Black Bear Pub in Lynn Valley Center. Thanks to the Black Bear Pub for continuing their tradition of giving back to their community!